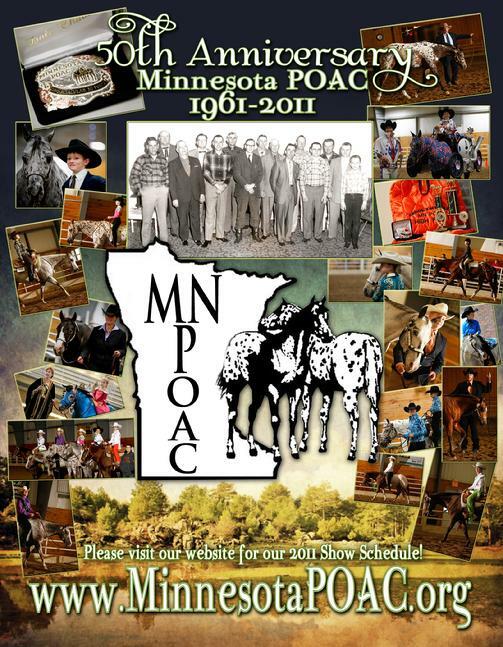 The MN POAC got its start in 1961. In 2011, we celebrated our 50th Anniversary! On this website or at our shows, come and see for yourself how the POA has evolved. To learn more about the national POAC, you can visit the website at www.poac.org.